Okaaay so I waited awhile for the whole shbam to die down. This foundation's reviews were sooo polarized that I wanted to be careful with what I said as everyone seems so aggressive with their opinions hahaha. Infallible Pro-Matte is already coming super super super soon (sooner than you think!!! Praise God!!! ), and plenty will be too distracted by the much awaited arrival of Pro Matte. This is why I thought that now is finally a safe time to talk about this as people don't have many violent reactions anymore. Shade Selection: This is a collection of 6 shades, with this color being the third lightest. So there's vanilla (120), the lightest, and Golden Beige (140), and this. I think that in terms of shade selection, this is a much more skeletal collection compared to True Match. But that's understandable as the two collections stand for different things. I am G1 in True Match, and probably Vanilla here, as I am ghostly pale. 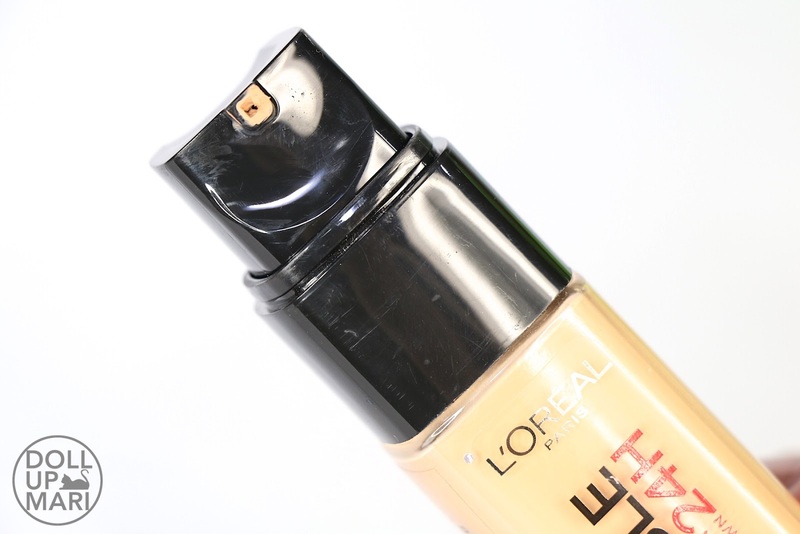 Pigmentation: This offers good coverage and tone correction. 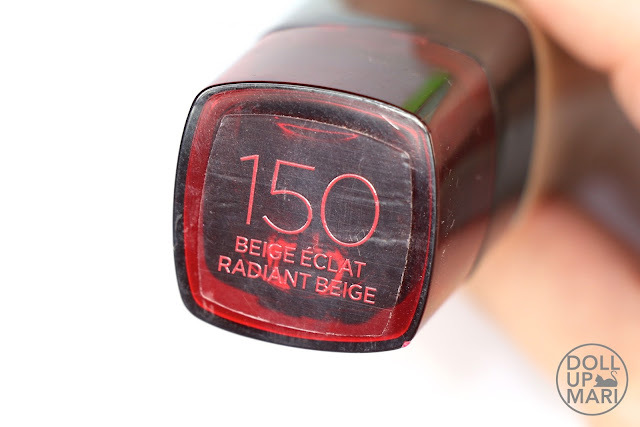 For this review, since this shade is noticeably darker than I am, there's a weird feeling to it. But if you think of it, if this foundation is opaque enough for this darker shade to visibly feel "wrong" on me, it just means that it packs a good level of coverage and tone correction. If you own the right shade, this won't give a mask effect. Texture: This is a smooth emulsion with a medium level of drag. In my head, the ideal foundation is this sort of flexible liquid lipstick for the face (haha sorry this is the best way for me to put it). This somehow displays those kinds of properties, but perhaps not in the mindblowing way I was expecting. When you put this on, you feel a certain level of traction as you blend it in (assuming you don't use anything moist). It sort of sets a few minutes after application, but not completely. Like it still feels awkward even after a while. Since this has really good coverage, the formula feels a bit heavier relative to True Match. Comfort: This has so-so comfort. This doesn't feel especially lightweight (unlike True Match), but doesn't feel bothersome in any way. So it's just fine. To be fair, after many hours of sporting this, this has the tendency to wear off rather than cake up, so this doesn't feel gunky at the end of a very long day. Perhaps if you wear this and go to an air conditioned place or a cold place, this wouldn't feel like a thing at all. Longevity: Unfortunately, this is not as what is advertised. 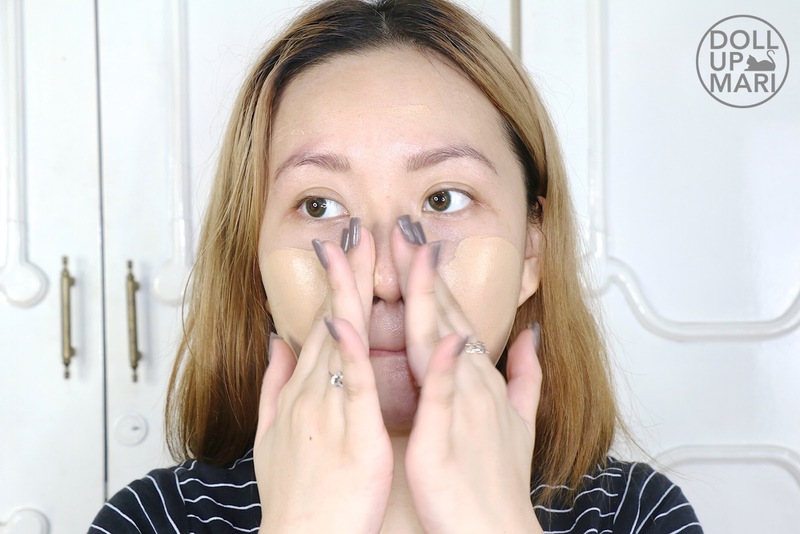 It cannot fight makeup meltdown for 24 hours, especially in the Philippine context. It can last for probably 8-10 hours assuming you go stay in an air conditioned place and retouch religiously. For my experiences in using this product under hot weather conditions, this'll more or less start to wear off after the 6 hour mark. As for oil control, found myself needing to powder up about an hour after application. I also needed to retouch often throughout the day. It's not super matte as what people would expect from the Infallible collection, but has some merits in staying put and staying matte somehow. 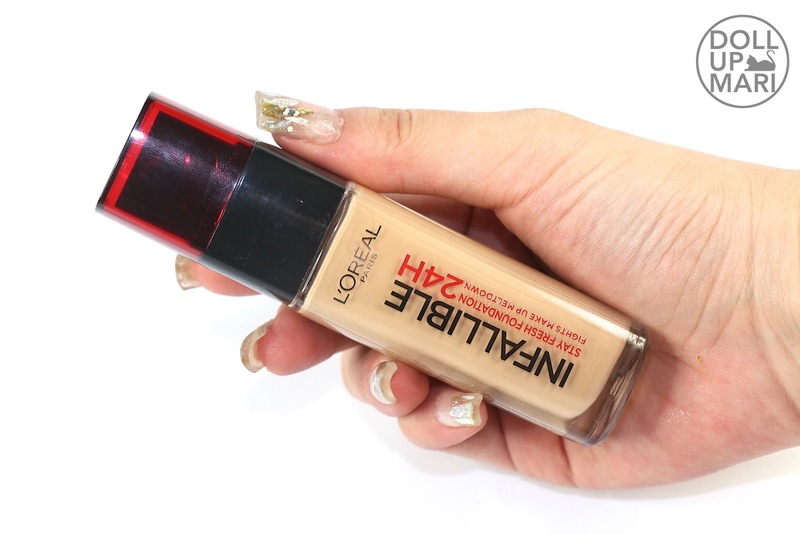 I think that the best way to put this is that this is the best stay put foundation for people with drier skin because this, on the flipside, doesn't go on to exacerbate dry patches at the end of a long day. 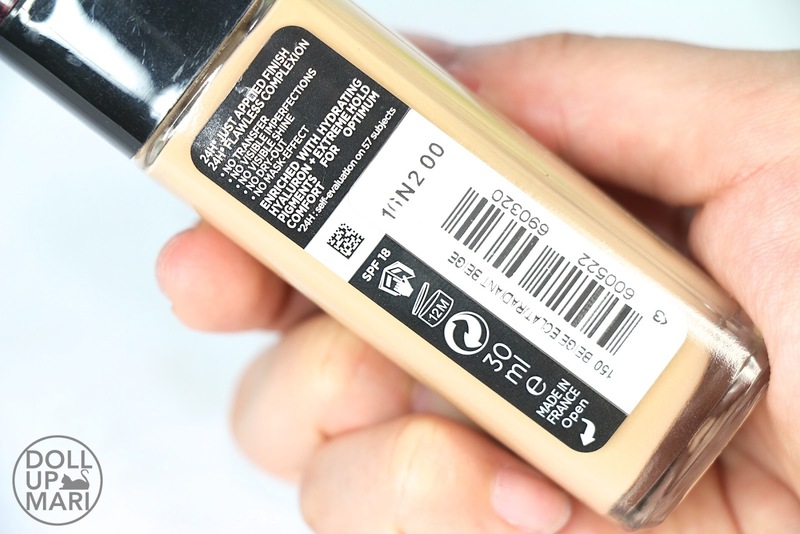 Value For Money: I feel that this is so-so at Php700 per bottle, given that most other foundations of brands of similar equity are priced in this sort of margin. I feel that this is a good product despite what some people might wish to paint of it, more of this just has a niche market. Overall Feedback: This, I think, is a foundation that will work best on people with dry skin and people with more mature skin. For younger people with oily skin (aka me), I think it's best to wait for Pro-matte. But for those who do have dry skin, this'll more or less have the sweet spot of lasting relatively long enough without causing cakiness or dry patches. I think this'll work well with people with drier skin or for people who are living in colder climates or work in offices that are cold and dry. I also find this to be apt for mature skin because mature skin tends to be drier, and the usual issues are fine lines and wrinkles. 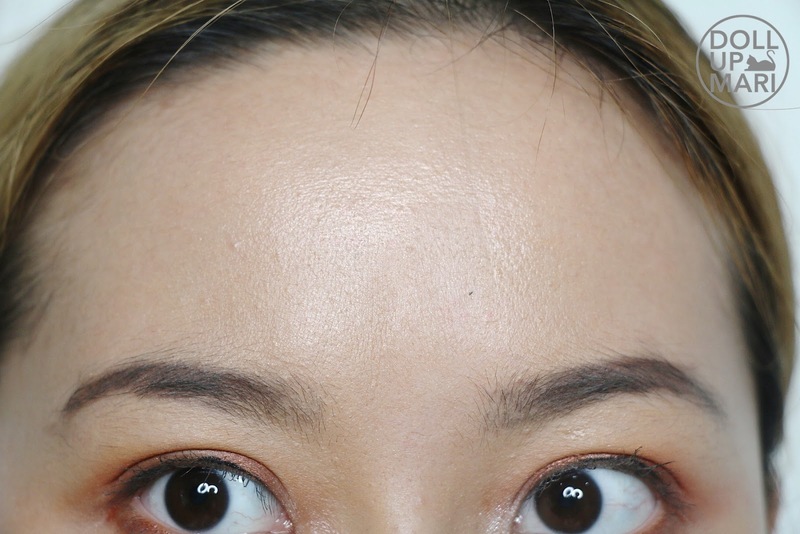 I feel that this formulation is moist enough to not exacerbate the appearance of fine lines. This'll be long lasting and hydrating for them at the same time. Sooo going back, this is how it looks like. I apologize for the fingerprints hehe. This has basically the same bottle as that of True Match. The shade I got is 150. 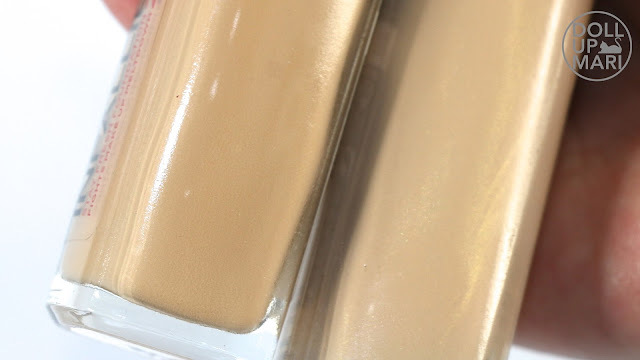 This is a perfect middle tone for morena skintones. The nozzle is the same as that of True Match's, too. So at the back, it says that it promises that it will not transfer, not have visible imperfections and shine, will not dry out, and will not have a mask effect. This is my Infallible foundation beside my True Match foundation. If you did not like the golden shimmer on True Match, you'll be glad to know that there are no shimmers on Infallible's formulation. This is meant to be flat out matte. This shade is a yellowish toned shade. I have yet to see the 6 shades to know how much variation in hue and undertone did they actually do hahaha. But for this shade in particular, it's a middle yellow toned shade. Not for ghostly pale people like me. This is me applying it for demonstration effect. You can see how nice the coverage is because when you're applying it halfway you can see how much discolorations and markings it's actually covering up. This is me right after application. It doesn't look weird here but in real life it sort of does hahaha. But if you will focus your attention on the texture, you'd see that it's a silky, pore minimizing formula. It's more or less flat and matte as what was promised. 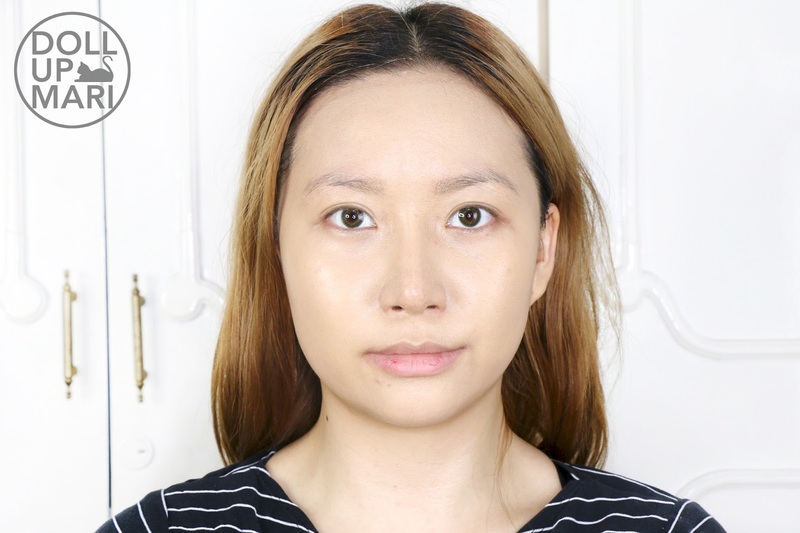 It's good enough to cover most of my dark under eye circles and is able to cover up most of my eyebrowdery. This is me, on another day, 8 hours after application. I was more or less at the point wherein it was already wearing off as I could see my pale skin again. In terms of shine, it was already a bit shiny. But at least it looked fresh and didn't look caked on or blotchy. So yaaaay, that's it for this review. Pro Matte is coming to town very very soon and I'm just as excited as all of you to try it! I guess, I'll just wait for the Pro-Matte but before buying it, i would like to read your review first about it heheh para alam mo na po hehhee. Can't wait for your next review! Thanks for this another informative review again po! Pang matured type po tlga yan, di po yan bagay sa mga teenagers.Silky po tlga yan ah, dpat tlga sakto lang din ilagay para di maovercome yung tunay na kulay ng skin tone natin. This really for me,because in my oily skin. Will buy this. 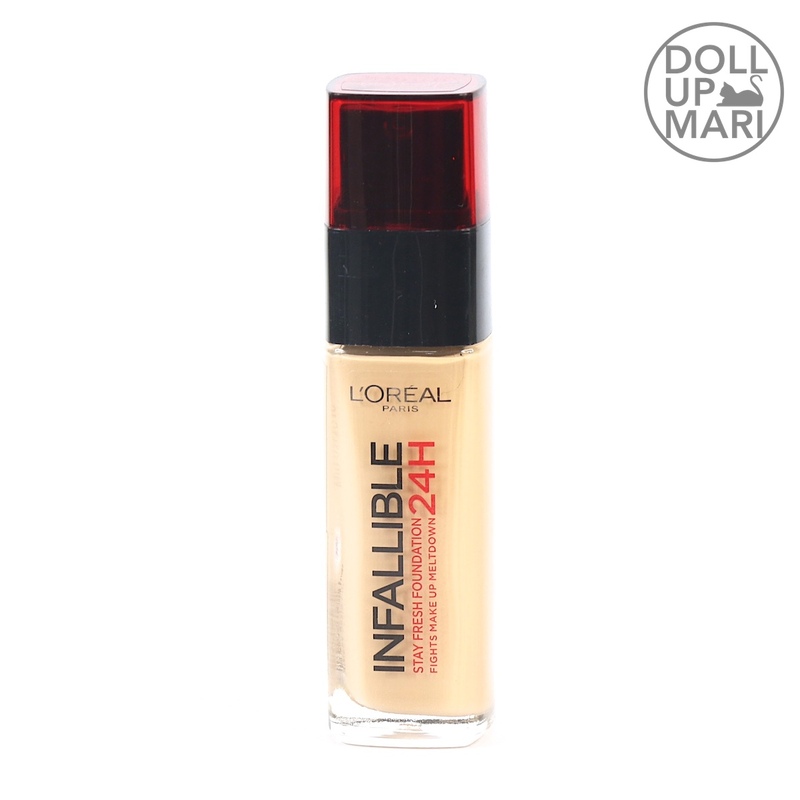 Loreal Infallible has so many products to offer. But for me I think the Infallible Pro-Matte one which will soon be available at retail counters will perfectly suit me because I really have very oil skin plus the humid weather we have. I'm really excited for it but sad to say it's kinda pricey for me.